USED AC Evaporator OEM PARTS. How to examine the malfunctioning car parts with the used AC Evaporator? 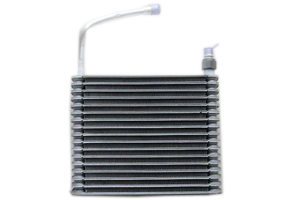 AC Evaporator is a radiator located in the dashboard that supplies the AC system with cold air. It is made up of aluminium tubes, evaporator have a ventilator that blows warm air and generates condensation on coils. AC evaporator needs to be checked regularly, incase if any misfunction happens it needs to be replaced within a specified time. Being a car owner, you should be familiar with your car system and its car parts such as the ac evaporator. The AC evaporator is also known as evaporator core performs the function of exchanging heat and maintaining an optimum temperature in the car's engine. You can buy AC Evaporator depending on your car model as some car models have two evaporators. The ac evaporator is present inside the passenger compartment. You can find the AC Evaporator online made from high- quality aluminum. It looks exactly like a radiator but is thicker. In case there is a problem with the internal flow, then you can install the auto parts such as tubes. The online AC Evaporator can be easily installed in your car with the help of step by step instructions available online. The tutorials will help you locate the AC Evaporator inside your vehicle and replace it without interfering with the internal parts of the car. Other used auto parts such as the blower fan work with the ac evaporator and the heater core. You can examine the car parts for any type of leak that may occur due to the poor fitting or the damaged OEM parts. Sometimes due to the corrosion, the evaporator began to leak leading to an obstructed flow of the air and refrigerant. QAP is an online platform that sells both heating and cooling parts for different vehicles such as car, van, minivans, and motorbikes. The site offers convenient shipping options and fast delivery so that you can get the product delivered to your doorstep within a week of placing the order. 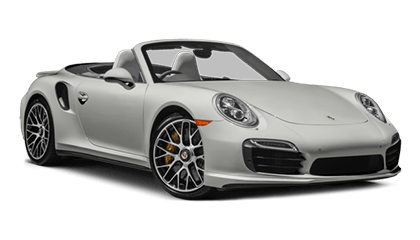 They provide complete assurance of the parts with 30 days of return back policy.